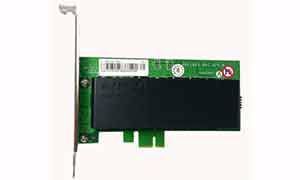 Flash-based backup module for Areca 1883 series 12G SAS controller cards. Supports up to 2GB of backed cache. Should use regular BBU for memory up to 4GB or 8GB.